Assisting children and adults with intellectual and developmental disabilities to reach their individual maximum level of independence. Assisting people with autism and related disorders throughout their lives as they learn, play, work and live in the community. A Resource Guide for the Special Needs Community empowering parents of special needs children with the resources they need to help their children to be as healthy as possible, and most of all happy. 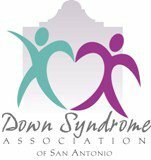 Providing services and support for children and adults with Down syndrome and their families in San Antonio and the surrounding areas. Partner Organizations contribute to the success of AccessAbility fest through investments of their time, talent and treasures. These are the organizations that make AccessAbility fest possible each year. 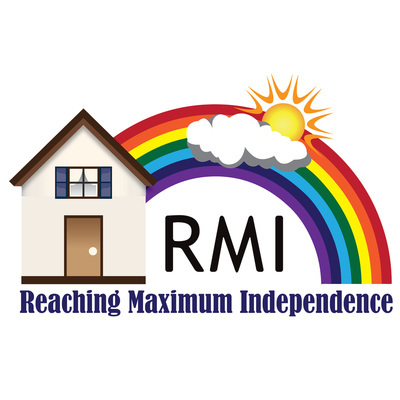 Reaching Maximum Independence, Inc. serves as the fiscal agent for AccessAbility fest.